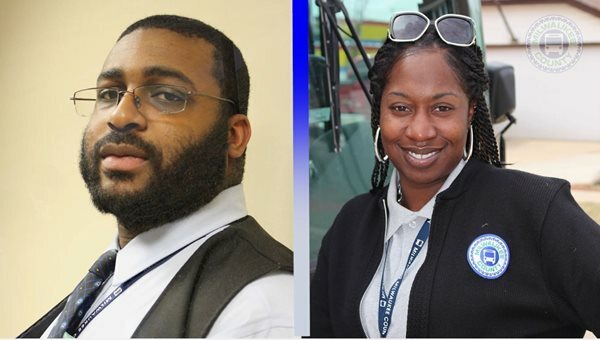 Dominique Anderson and Precious Bolden each saw someone who needed help, so they stopped their buses and got out to help. This is not the first time Precious has been featured in MCTS Excellence. Earlier in 2017, on her last day of training, she saved a man's life.